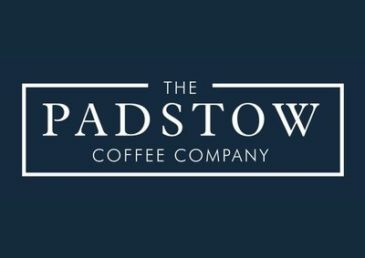 The Padstow Coffee Company expertly blends and hand roasts its coffee to produce the perfect cup. Its experienced in-house coffee buyers ethically source its beans from around the world, working closely with farmers and co-operatives to ensure that it creates the very finest flavours. The company’s store in Duke Street, Padstow, houses the most extensive range of home brewing equipment in Cornwall and is helmed by a team who are always on hand to provide daily tastings and demonstrations.